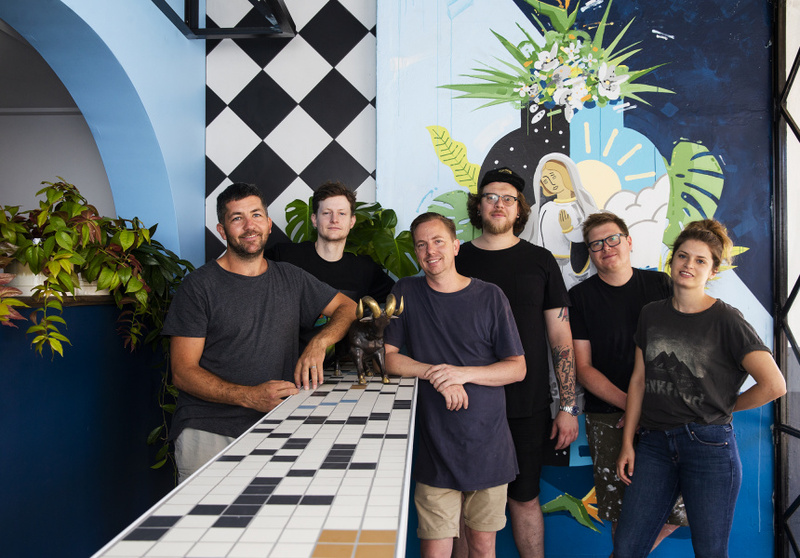 Goodbye Cyril Mason: hello fun neotropical eating, drinking and fun from the crew behind Mary Street Bakery and Tiny's. Paul Aron, Tom Kearney, Brett Robinson, Chris Howard, Michael Forde and Rachel Craddock of Panama Social. 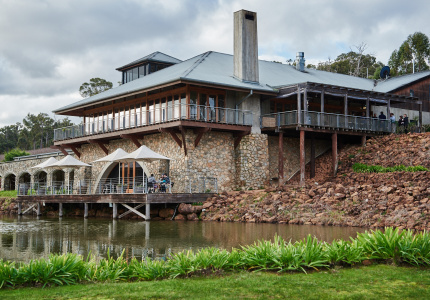 It’s been a big year for hospitality big-hitters Michael Forde, Paul Aron and Brett Robinson. 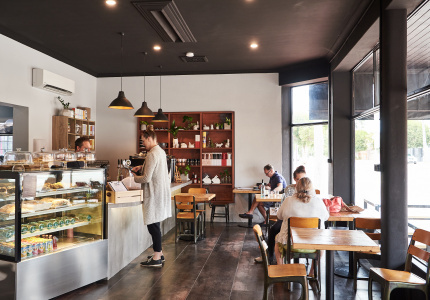 In addition to opening a new Mary Street Bakery at Allendale Square in the CBD, the trio has also opened an inner-city tavern and bottle shop at QV1 (hello, Tiny’s and established a coffee micro-roastery at Hibernian Place (top of the morning to you, Offshoot Coffee). 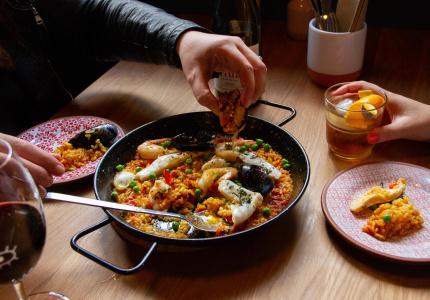 For their final trick of 2018, they’re turning their attention to the other side of the train tracks and transforming the old Cyril Mason site in Northbridge into Panama Social, a 130-seat venue specialising in neotropical eating, drinking and fun. 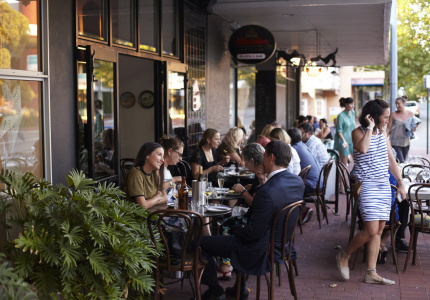 While Aron admits that opening a venue during the Christmas rush isn’t ideal, the opportunity to establish a presence in Northbridge was too good to miss. 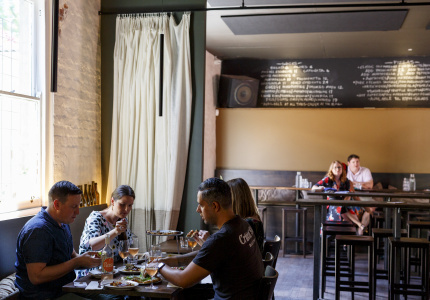 The trio, naturally, hope Panama Social generates plenty of buzz of its own. The space will be a combination of booth and high-top table seating and have casual and colourful interiors. The project has attracted plenty of good names, too. 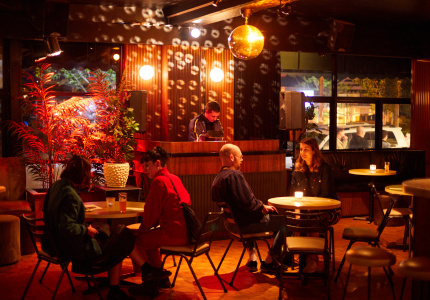 Rachel Craddock, a long-serving member of Clint Nolan’s Lavish Habits group, will be overseeing the service side of things while Tom Kearney – formerly of Mechanics Institute and Palace Arcade – is in charge of the tropically-themed drinks list big on rum, pisco and tequila. 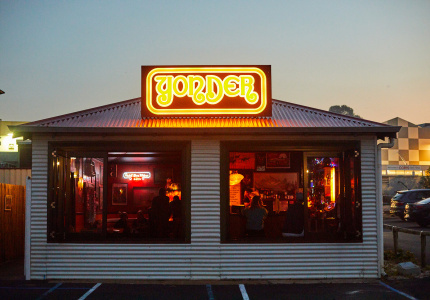 “The drinks menu takes bits and pieces from all over, but it’s nothing too serious,” he says. 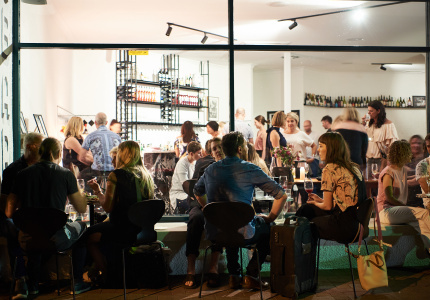 The drinking will also inform the cooking of chef Chris Howard, last seen at Cook & Mason in Fremantle. 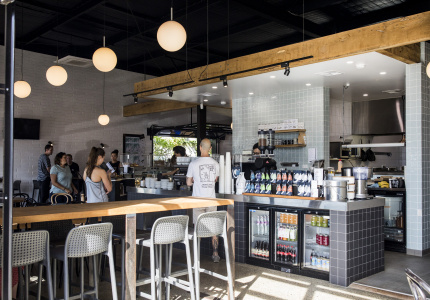 To snack on, expect the goujon-like pleasures of pao de quejio, fried-to-order Brazilian cheese doughnuts, Jamaican fry bakes (a Caribbean bread) filled with beef tartare, and fried jerk chicken ribs topped with fresh cheese. 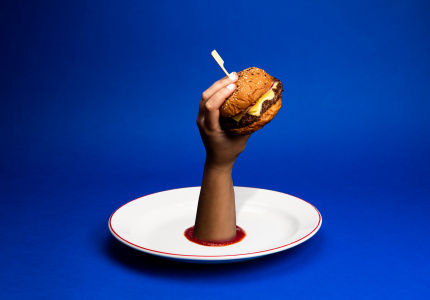 Expect plenty of eating with fingers and unabashed inauthenticity. Panama Social opens on Friday December 28.